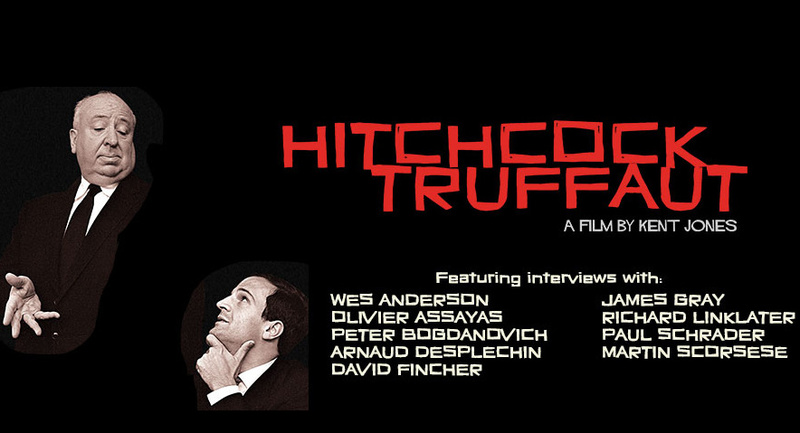 The story of the meeting of two film giants and its effect on generations of filmmakers. 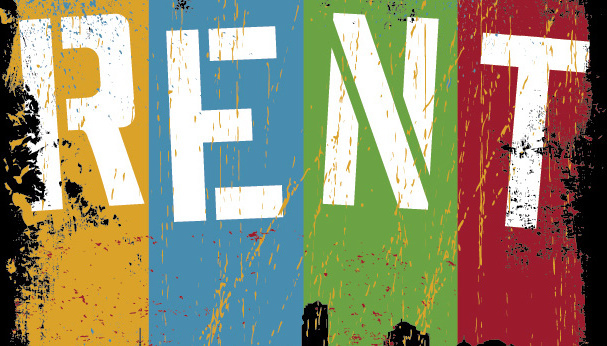 The Westside Theatre's production of RENT, a rock musical with music and lyrics by Jonathan Larson, loosely based on Giacomo Puccini's opera La bohème. 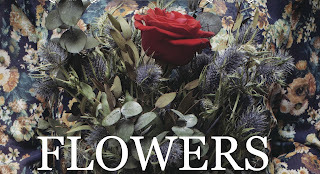 It tells the story of a group of impoverished young artists struggling to survive and create a life in New York City's East Village in the thriving days of Bohemian Alphabet City, under the shadow of HIV/AIDS. The show won a Pulitzer Prize. 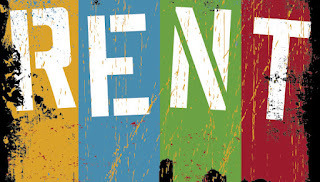 On Broadway, Rent gained critical acclaim and won a Tony Award for Best Musical among other awards. The Broadway production closed on September 7, 2008 after a 12-year run of 5,123 performances, the ninth longest-running Broadway show at the time. or at Highway 61 Coffeehouse: $15 / $18 at the door. Fire is important, and that point is demonstrated for us in Jean-Jacques Annaud's 1982 film the Quest for Fire. Cavemen on a quest to regain the precious element, facing enemy tribes and dangerous prehistoric creatures? Really? Oh, yeah. It has become a cult film and for good reasons...As Janet Masliin wrote in the New York Times on the movie's release: NOT many movies demand the suspension of disbelief that Jean-Jacques Annaud's ''Quest for Fire'' insists upon, and earns. The audience is asked to imagine that it is seeing what a movie camera would have seen, had the movie camera been invented 80,000 years ago. Some skepticism is in order, but it vanishes fast. ''Quest for Fire'' is more than just a hugely enterprising science lesson, although it certainly is that. It's also a touching, funny and suspenseful drama about prehumans. (barking at the screen is not only tolerated, but encouraged.